Start a business, they say. It will be easy, they say. Actually, does anyone ever say that?! People I speak with make comments like “business is hard” and “it’s a lot of work” – and I guess it is and has been for me too. 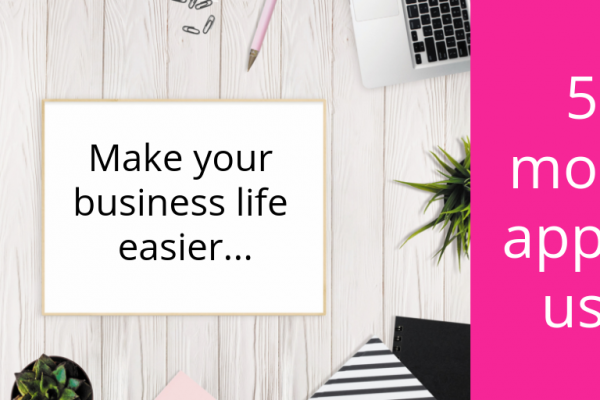 But there’s only been a handful of times that I’ve focused on that – especially when I was going through my divorce, that was the hardest time to try and run and grow a business! For the most part business is fun for me, albeit frustrating sometimes. The frustrating parts I find come down to tech and tools. 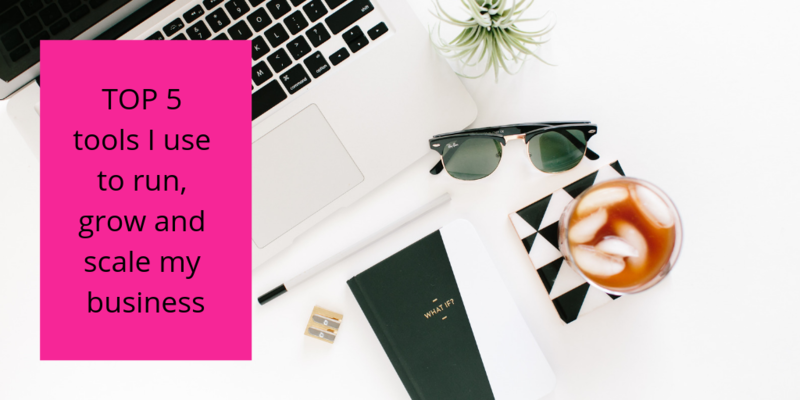 So I’ve popped together a blog for you that outlines the top tools I use that have helped me grow and scale my business. To communicate one-on-one with my mentoring clients and my team, we are over on Slack. I’ve used Slack for many years and including when I first started in business, but I didn’t like it! It’s advanced quite a bit within the last five years and is now the best messenger service we use. I DM my team and clients, and we also have team threads. We use Facebook messenger as our main social messenger platform for messenger because most of our business besties are on Facebook. Like Slack, I also didn’t like Asana at first (are you seeing a pattern here?! ), but now I love it! We have all of our projects mapped out in Asana, and I also use it for my daily tasks and to-do list. If it’s not in Asana, then it doesn’t get done! If we are working on anything new, we are sure to put it into Asana and then we tweak and work on it. This is a great time-saver and allows us to stay on top of everything. It makes me feel so relaxed and organised, and being organised is my biggest goal this year. 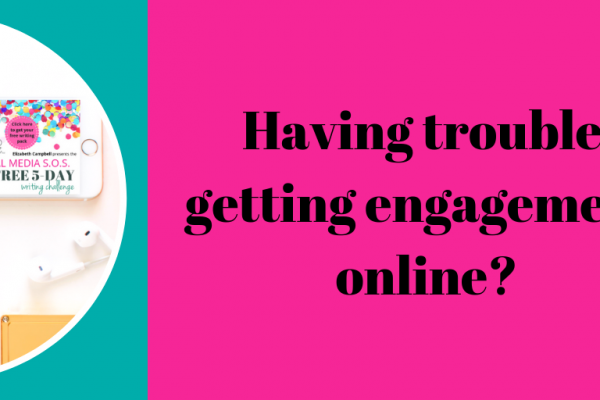 When I first started in business, I didn’t have an email list. When I did start my list I had 10 people on it and one was my mum, one was bestie and one was my graphic designer! 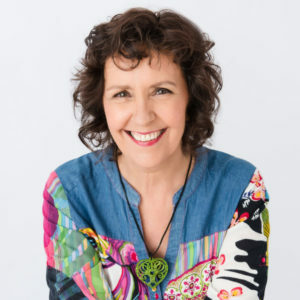 I used MailChimp up until two years ago, then we switched to Ontraport, which we did because I needed an all-in-one for landing pages, email series, CRM, funnel builder and course links and campaigns. And MC wasn’t able to do that at the time. Ontraport took a lot to get up and running and it cost me a fortune, I must admit. If I had my time again I would have spent some more time sorting it out and understanding it more wholly. I have used Hootsuite and I’ve tried Plann, but I like Buffer the best (and they have a cool podcast, too). I use it to schedule posts for social media. It’s easy to use and gets good results. I also schedule within Facebook for a better organic reach. The best platform for websites, in my opinion. I used Wix back in the day when it wasn’t as advanced, but I’m devoted to WP now. More than 20 percent of the internet is WP and it’s very flexible, and easy to use and to scale your business if you have a great theme and plugins. Divi is one of the themes I use because it’s modular and easy to build pages. 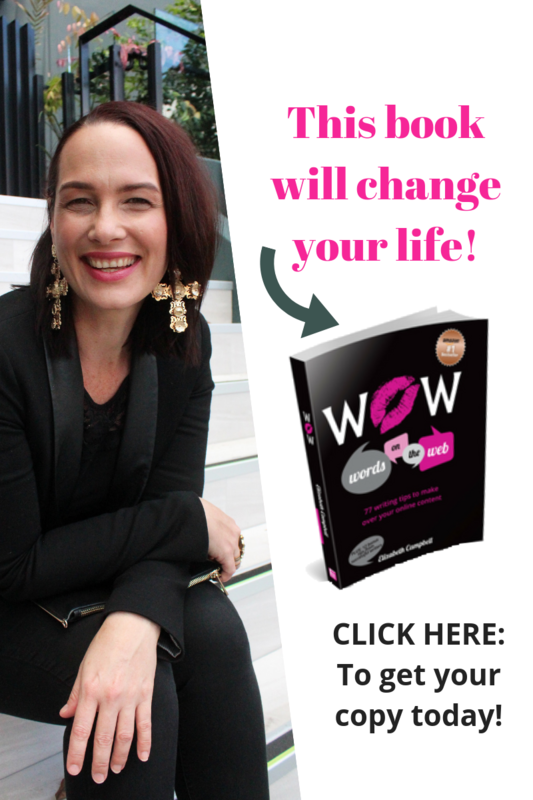 Our Wow School Global platform is built using the Divi theme. 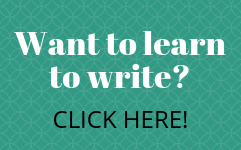 The EC Writing Services website has a custom-made theme. 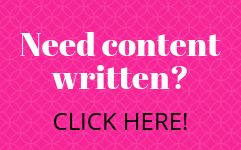 When I talk to people about Canva, they often tell me that it’s hard to use. I used to think that too, back when I first started, and was using a couple of others, like Pic Monkey and Word Swag. I only use Canva now, because I can control my branding colours and fonts. 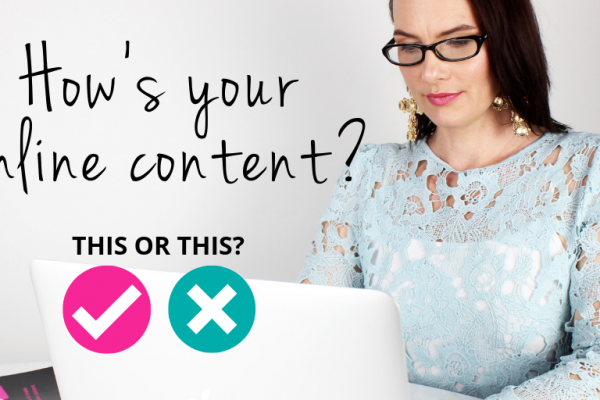 Canva has great blogs and tutorials, and I would advise you to jump on there (and just persevere until you nail it). 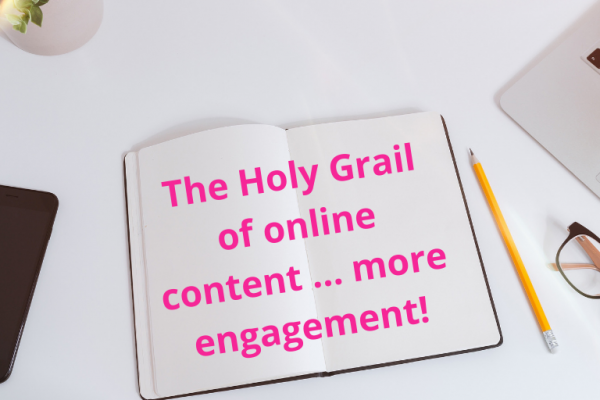 If you are finding content writing, in particular, difficult and frustrating, have a look at the tools you are using and the get some tech in place to help you. Something else I use all the time to save time and frustrations are my writing templates. 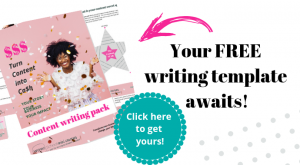 If you would like a copy of my free Writing Pack, you can get one here. 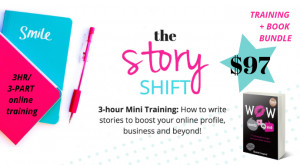 It covers the 5 areas you need to focus on for content that generates more engagement and leads, how to write Connected Content, a blog-writing template and the mistakes most business owners make when it comes to writing. 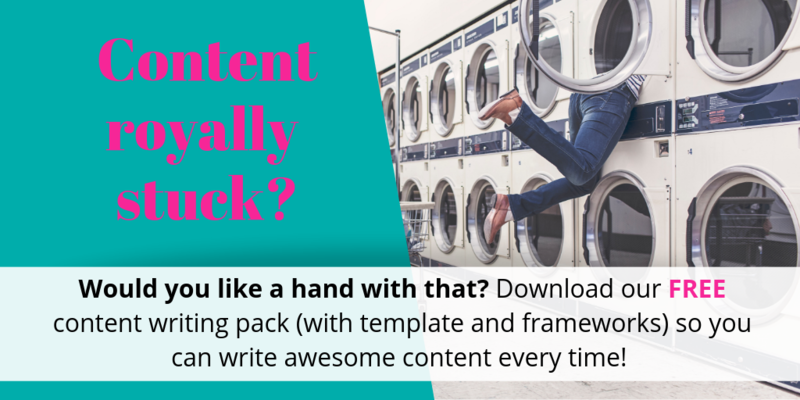 If you need this in your life now, grab it here – Free Content Writing Pack.